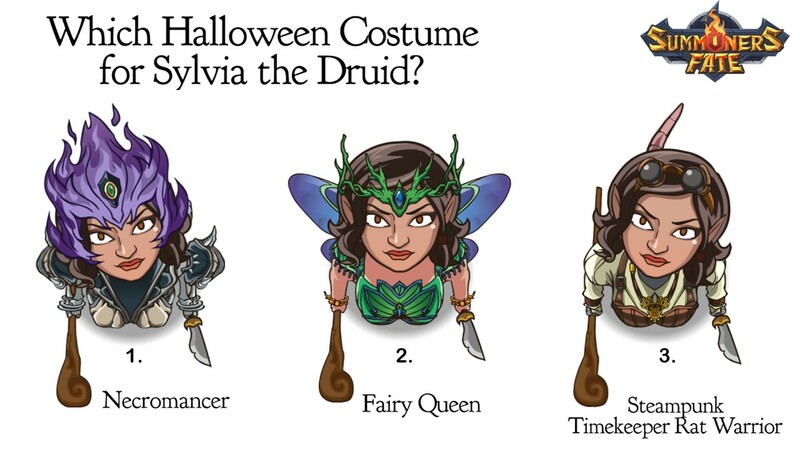 Which Halloween costume is best for Sylvia the Druid (see image below)? 5 more days until Halloween! Help us vote for the best costumes for some of our Summoners Fate fan-favorite characters and see the winners displayed on October 31st. 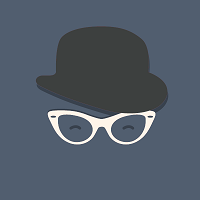 Thank you for all that participated on Monday for Antarus's costume. This is part 2 of 3 of our Halloween costume contest. Which costume is best for Sylvia the Druid? Vote 1, 2, or 3 now.